As most of you know, a Montessori classroom is divided into five areas: practical life/daily living, language, sensorial, math, and cultural. Music, art, sciences, biology, botany, zoology, history, and peoples of the world are all a part of the cultural subjects. The children experience all of the above in the three years that they attend My Own Montessori. Dr. Maria Montessori never intended for her education to be limited. The cultural subjects provide an opportunity for both the child and adult to be endlessly creative using the Montessori approach to education. Cultural subjects are thought of as the fifth area in the environment. It is a place where all other areas, i.e. practical life, sensorial, language, and math are included. For example, if you are presenting a unit on Japan: for practical life you could demonstrate the use of chopsticks or making sushi, for sensorial, the visual beauty of fabrics, for language, Japanese greetings, and for math, counting in Japanese. Last year the children completed the study of BOTANY. The children had great fun learning about all the parts of a plant, flowers, leaves, stems, roots, etc. We still have many of the plants growing in our beautiful garden. This year we will study ZOOLOGY. This is a favorite topic among the children – it includes a study of dinosaurs!!! We will begin with invertebrates, butterflies, mollusks and bugs. Then, move on to fish, amphibians, reptiles, birds, and mammals. The cultural curriculum was described to me when I was student teaching as the heartbeat of the classroom. 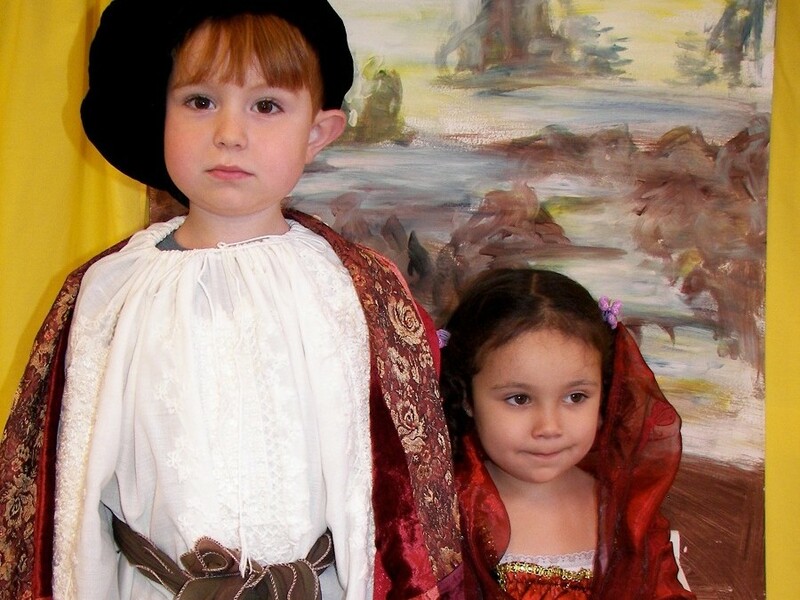 We hope that our love of the cultural subjects will transmit to the children. M.O.M. is a premier Oakland Montessori preschool located in Oakland’s Rockridge district, just one block from the Rockridge Bart Station, and just off College Ave. We take pride in providing our students a true At Home At School learning environment. We truly believe that the quality of the learning environment is critical to the development of young children. Celebrating 30 years of Oakland Montessori Preschool services.